3Flow - Improving safety, reducing waste and facilitating success. We are the world leader in the systemic analysis, testing & implementation of optimal airflow systems for critical workspacesExamples of critical workspaces include research labs, medical testing labs, clean rooms, and operating theaters. and mixed use facilities. Poor airflow significantly increases safety risk. We ensure that contaminants are removed promptly and safely from all Critical Workspaces. 85% of a Critical Workspace’s energy usage is driven by airflow systems. 3Flow implementations have reduced total energy costs by as much as 45%. Optimized airflow ensures better environmental control. Better performance through an airflow management program ensures better outcomes for everyone. We ensure the right amount of airflow is available in the right place, at the right time. 1 in 3 Critical Airflow Systems have performance issues. Airflow systems lose up to 50% of their airflow control ability within 5 years. Critical Workspaces consume 7x the energy of non-critical space with airflow responsible for up to 85% of the energy being consumed. 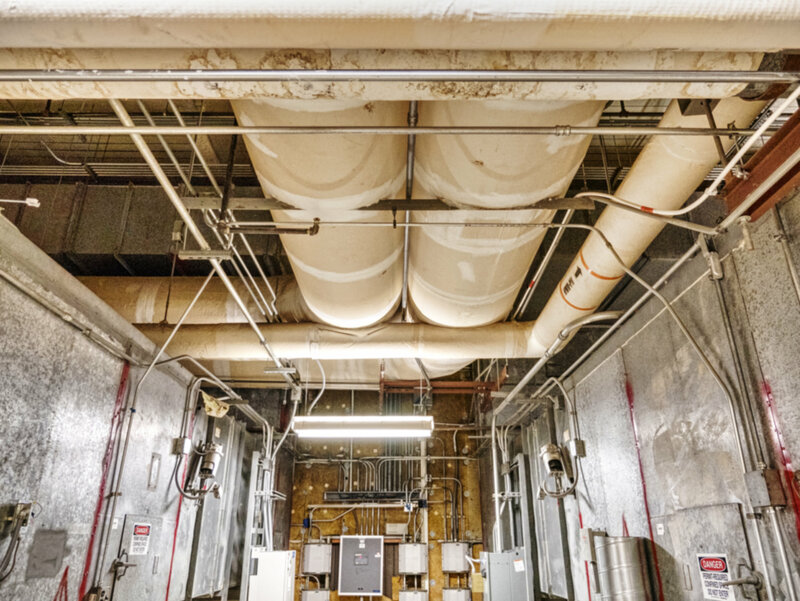 Building maintenance systems do not take a facility-wide approach to airflow and ventilation. Airflow is critical to the safety and quality of the work being done in Critical Workspaces. However, testing data shows that a significant percentage of Critical Workspaces already have airflow issues. 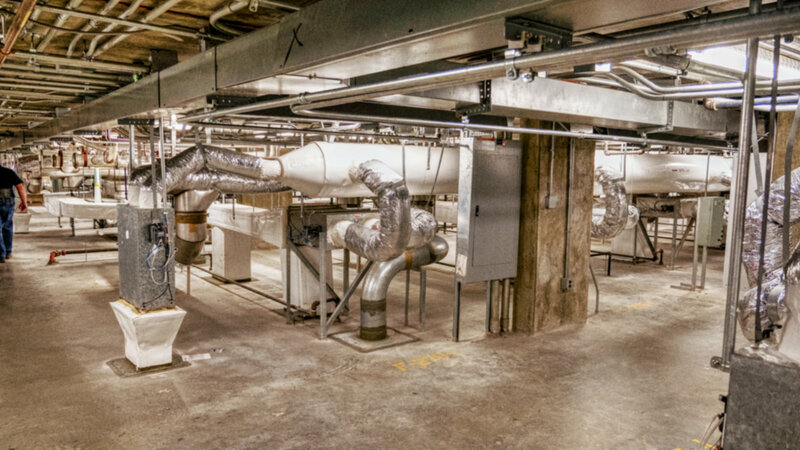 Furthermore, building maintenance systems do not typically take a facility-wide approach to airflow and ventilation. Airflow and ventilation problems are addressed on an ad-hoc basis. This can inadvertently impact Critical Workspace performance and lead to significant safety issues. 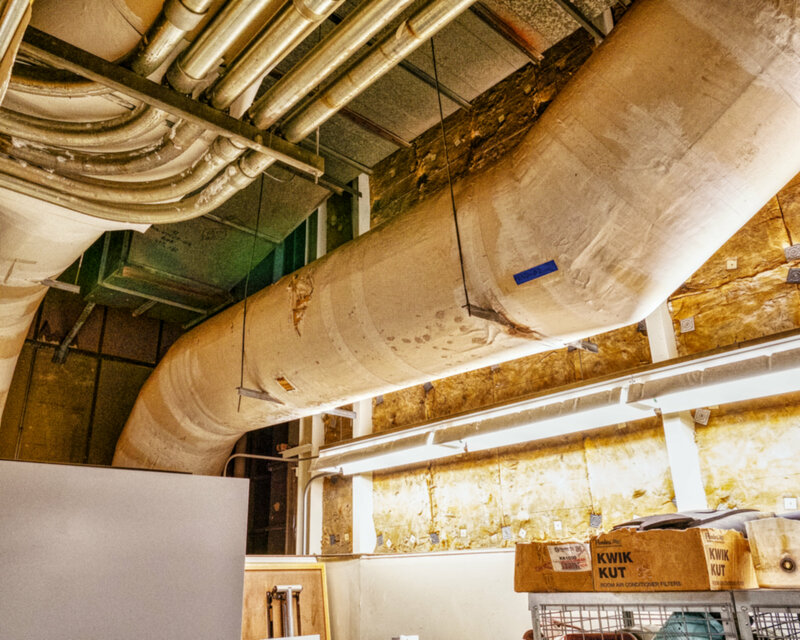 Poor airflow leads to greater safety risk, increased waste and higher rates of failure, undermining an organization’s core value. 3Flow offers a combination of services, products and training for system-wide airflow management throughout an entire facility, starting with the needs of the Critical Workspace. Our approach improves safety, reduces waste and facilitates success. It also reduces ongoing maintenance costs. By taking a facility-wide approach to airflow, 3Flow implementations have improved safety, reduced total energy costs by as much as 45%, and reduced ongoing maintenance costs by 30%. Larger facilities have seen savings in excess of $2.5MM per year, all while creating safer, more precisely controlled critical environments. 3Flow customers represent a broad range of industries and institutions. These include Universities, Government Agencies, Pharmaceutical Companies, and Medical and Hospital facilities. We work with facilities in all stages of their lifecycle, from the Design Phase, to New Builds (<5 years old) to Existing Facilities (>5 years old). Some recent examples are highlighted below.